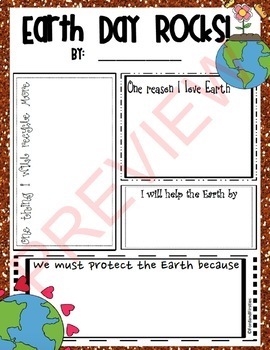 This is a page for students to write and/or illustrate on to reflect on Earth Day! :) There is one template but three options -- the different options have different borders. All in Earth tones. I hope your students have fun with it!! Want more Earth Day activities?!? You're in luck! 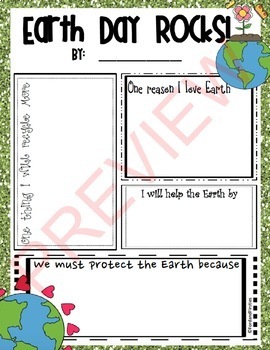 Earth Day word search and ABC order FREEBIE! 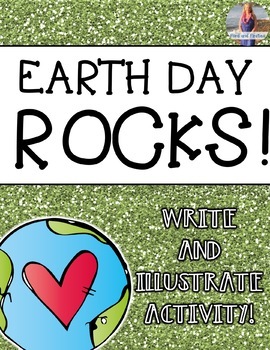 Earth Day writing with POSTERS!! Earth Day write the room! Earth Day Pledge writing and craft! !